Courtesy of Music Box Films/Frameline. The word “genderqueer” earned a spot in the Merriam-Webster dictionary last year, cementing the term for a person who identifies as neither male nor female into the English language. For many, this came as a hopeful sign that our society is becoming more accepting of the LGBTQ community’s diverse expressions of gender and sexuality. Fittingly, “Genre Queer” is the theme of this year’s edition of Frameline San Francisco International LGBTQ Film Festival, the oldest and largest event of its kind in the country. Its screenings kick off on June 15 at the Castro Theatre and continue through June 25 at the Roxie and Victoria Theatre in San Francisco, at Rialto Cinemas in Berkeley, and Landmark’s Piedmont Theatre in Oakland. Indeed, this year’s Frameline offers a veritable feast of independent queer cinema to suit a variety of tastes: It features 147 films from over 19 countries, including comedies, thrillers, dramas, biopics, and documentaries. There’s also a new episodic section that spotlights web series and mini-series like Sam Bailey and Fatimah Asghar’s Brown Girls, a show about a group of young, queer women of color in Chicago that just got picked up by HBO. Across the festival’s programming, there’s a new emphasis on films by queer and trans filmmakers of color, including a free panel series highlighting diverse creators in what festival organizers call the post-Moonlight era. “What we’ve chosen to bring to the East Bay centers queer women, folks of color, strong social justice doc programming,” said Buford, adding that Frameline’s Oakland audience is particularly passionate about these types of films given the city’s history of grassroots organizing. A shot from The F Word. Buford also explained that this shift came partly in response to San Francisco’s LGBTQ community migrating to the East Bay in recent years because of rising housing costs. “But for sure there’s always been a thriving LGBTQ community here in the East Bay,” Buford pointed out, acknowledging the complex factors of affordability and displacement in these demographic shifts. Indeed, “Oakland is where queers go to nest,” said Oakland filmmaker Nicole Opper. Her docu-series The F Word, which chronicles Opper and her wife Kristan’s journey to adopt a child from the foster care system, screens at the Roxie on June 18 and Elmwood on June 20. 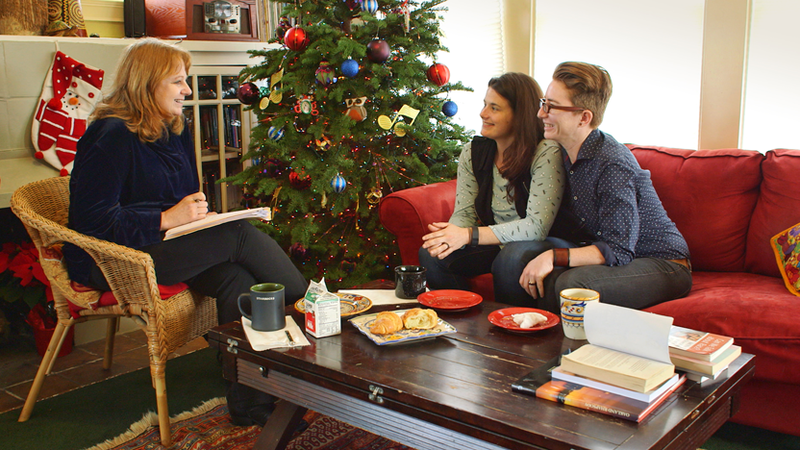 The F Word is a heartrending and often funny portrayal of the ways queer people form families. 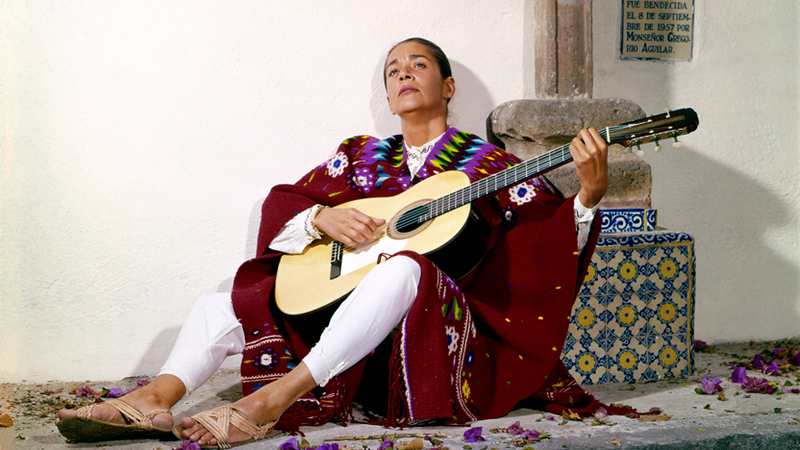 Other films to look forward to include Chavela, Catherine Gund and Daresha Kyi’s documentary about the brazen, butch Mexican singer Chavela Vargas (June 19, Castro; June 22, Piedmont). Ernesto Contreras’s I Dream in Another Language, one of Frameline’s most outstanding dramas, tells the tale of a decades-old feud between the last two speakers of an indigenous language in Mexico (June 20, Castro Theatre). 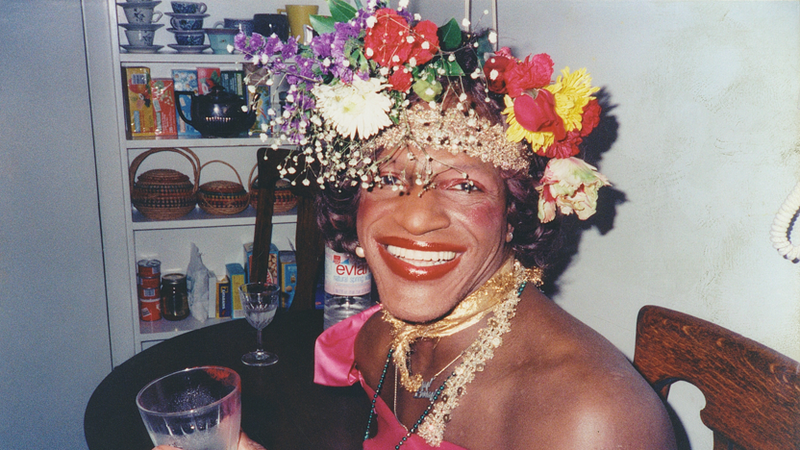 The Death and Life of Marsha P. Johnson is a riveting documentary about the unsolved murder of the trans icon and activist who was on the frontlines of the Stonewall riots (June 22, Piedmont; June 24, Castro). And Jennifer Reeder’s Signature Move, a whimsical love story about a Muslim lawyer and Chicana bookstore owner, offers insight into mother-daughter relationships in immigrant communities (June 23, Castro; June 24, Piedmont). Visit Frameline.org for more details on festival programming and purchasing tickets.